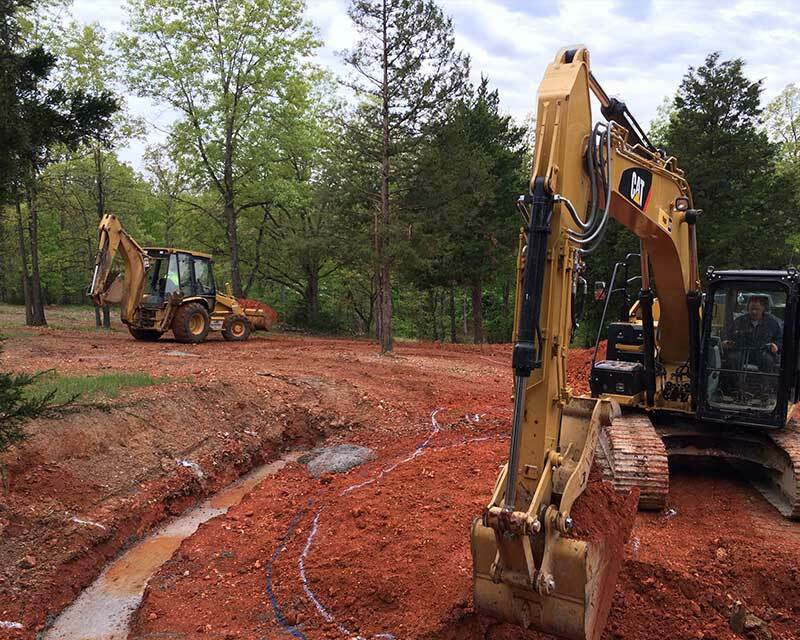 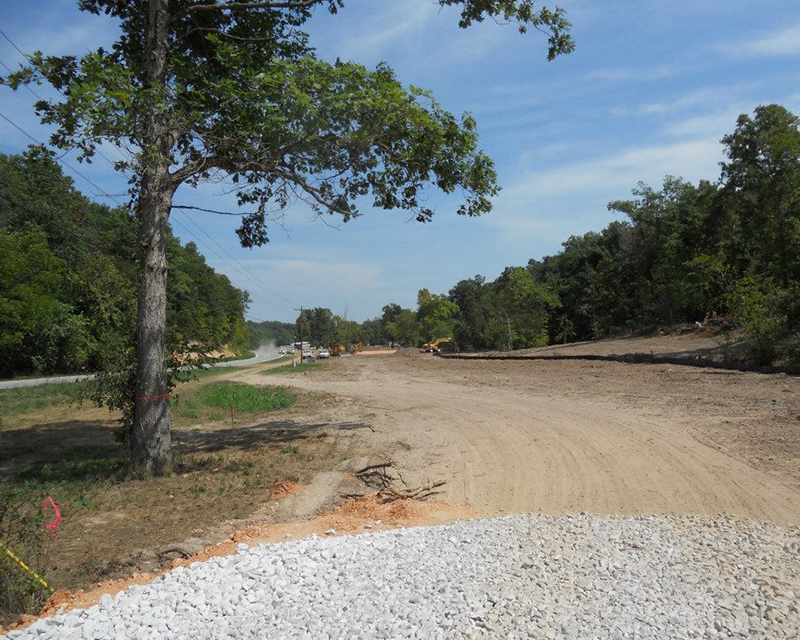 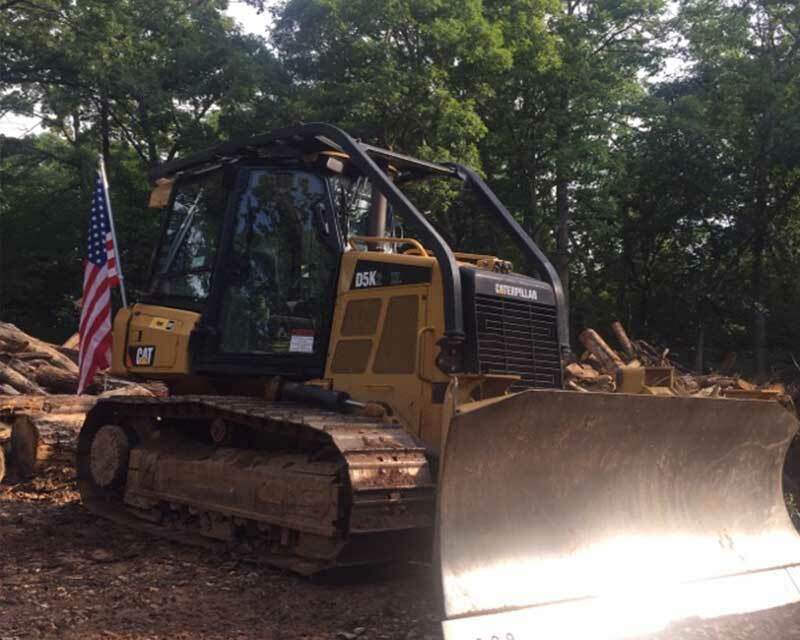 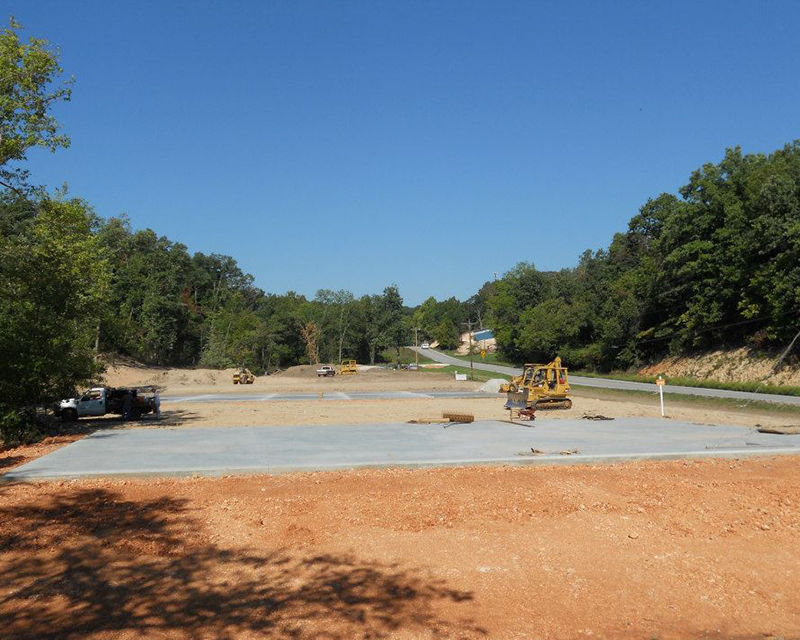 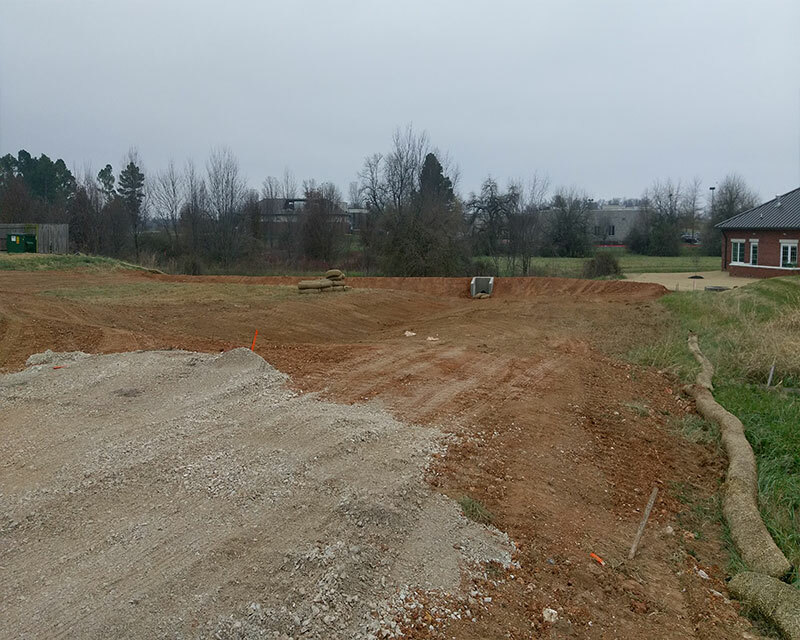 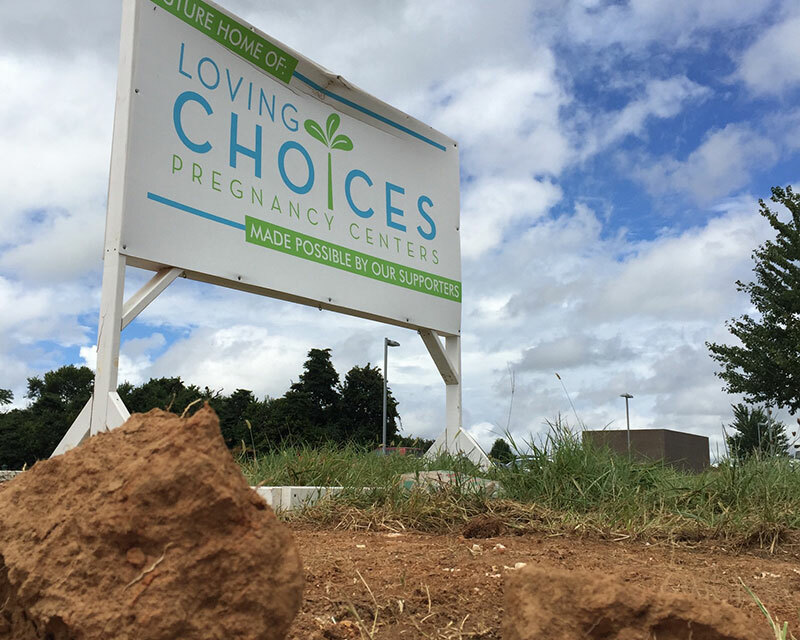 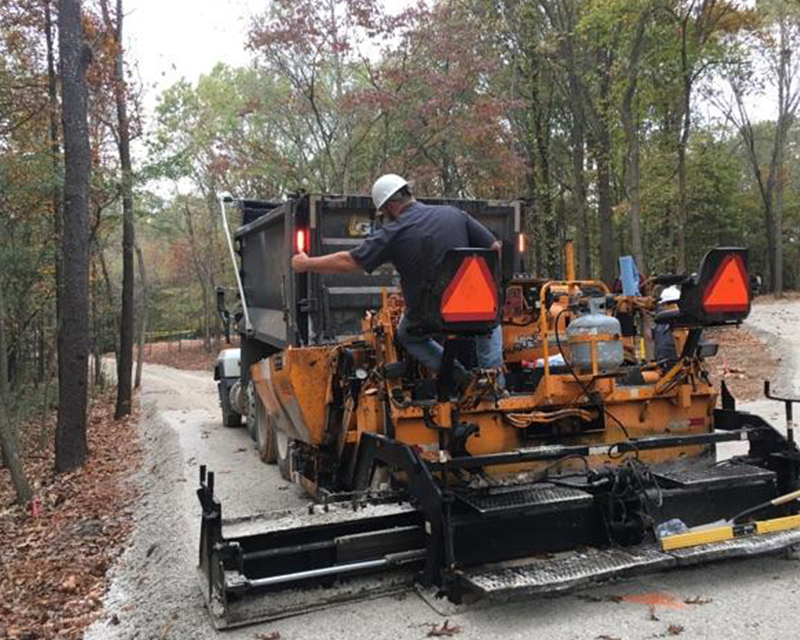 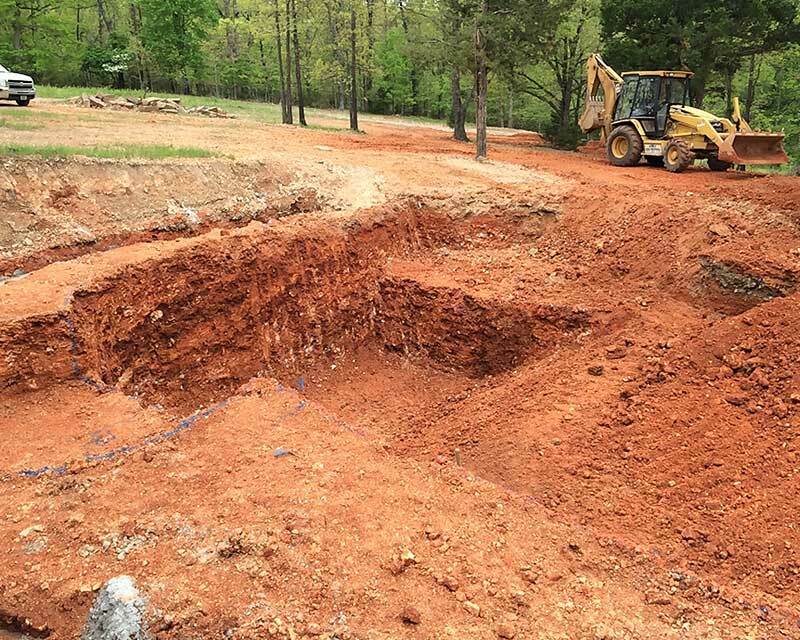 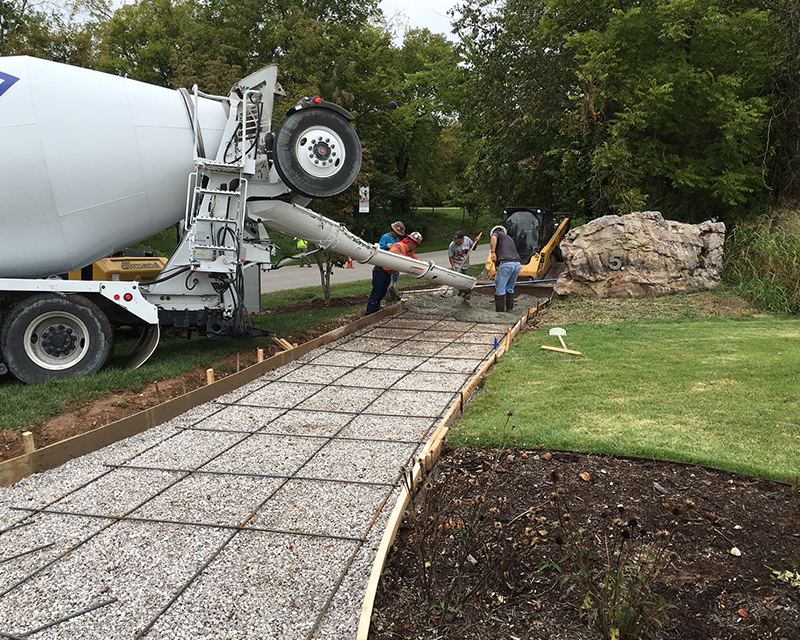 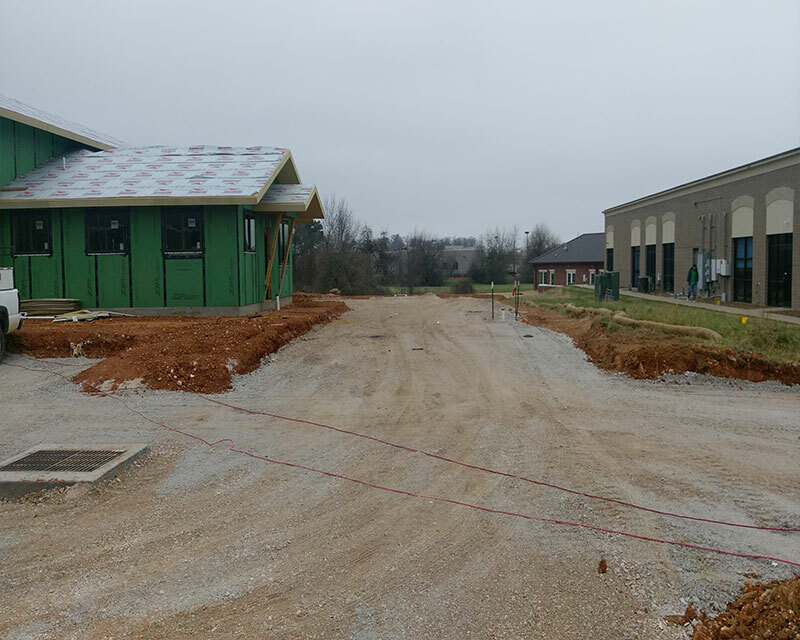 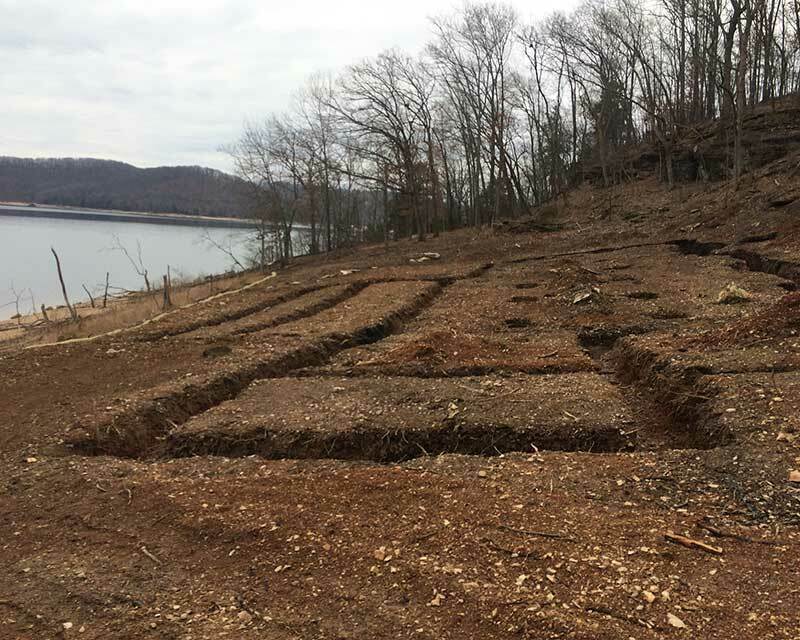 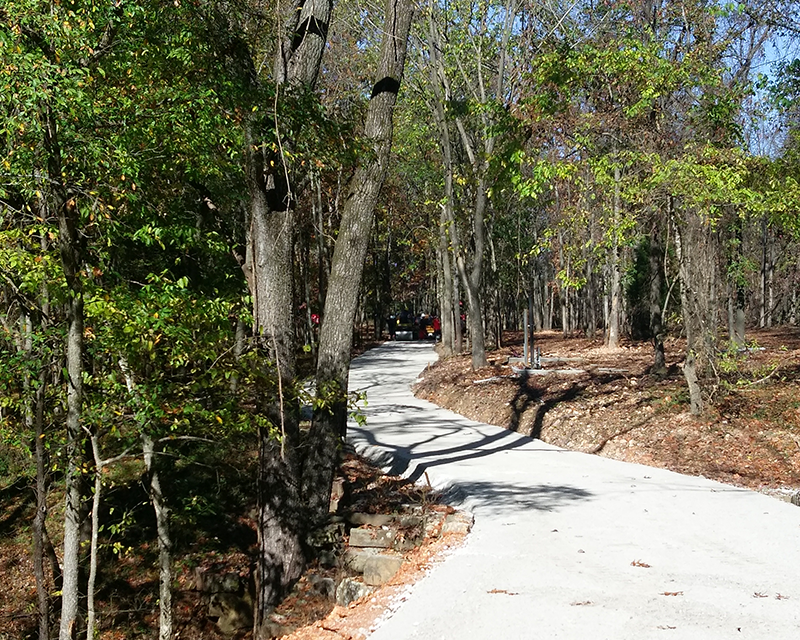 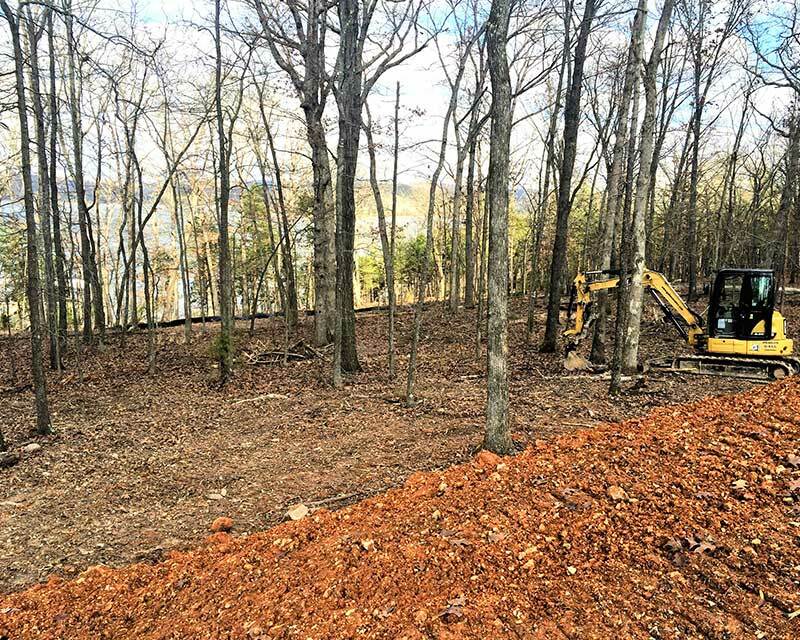 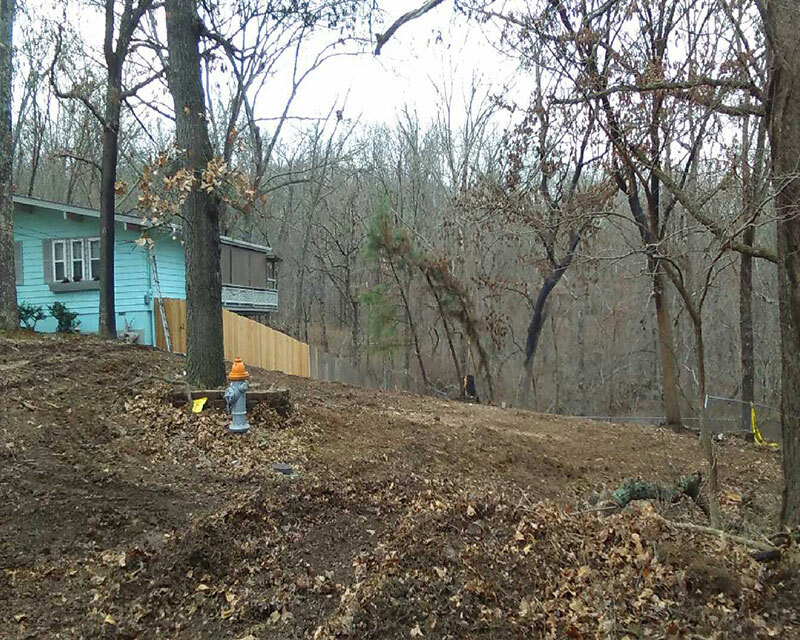 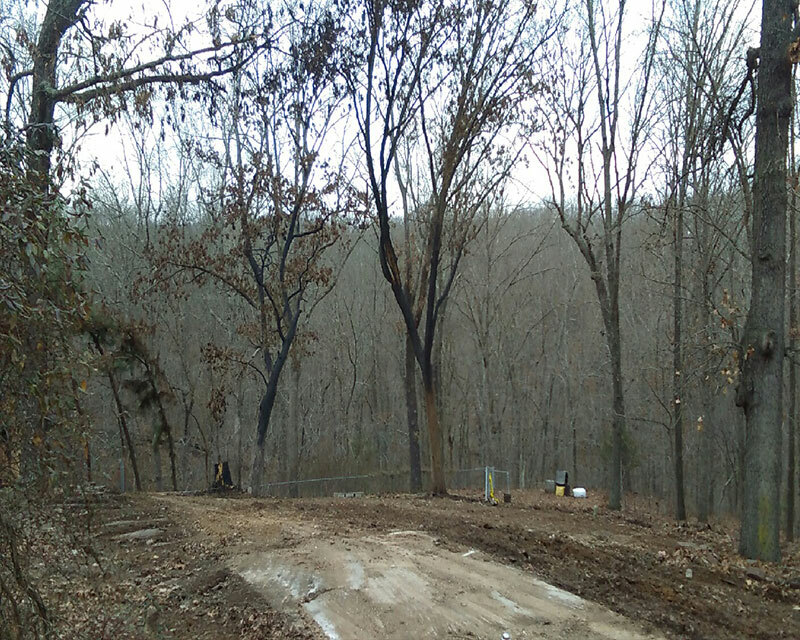 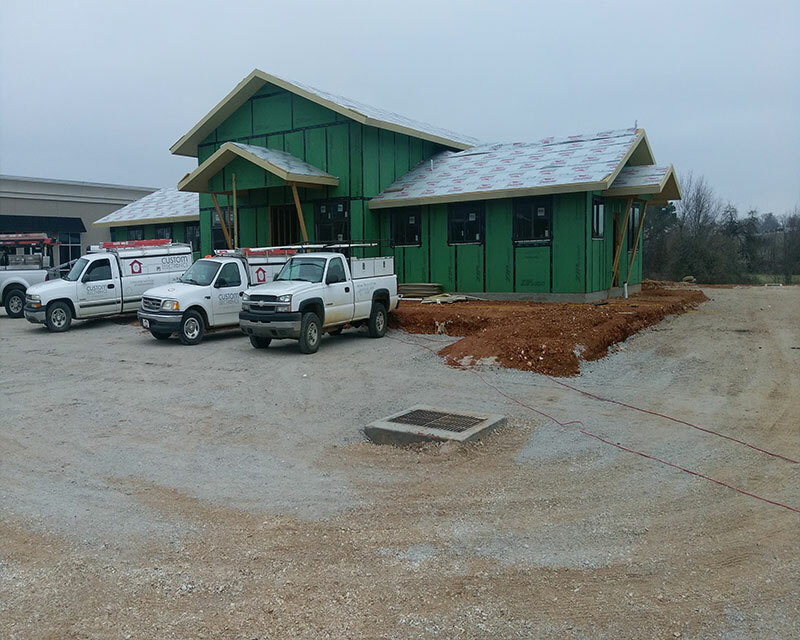 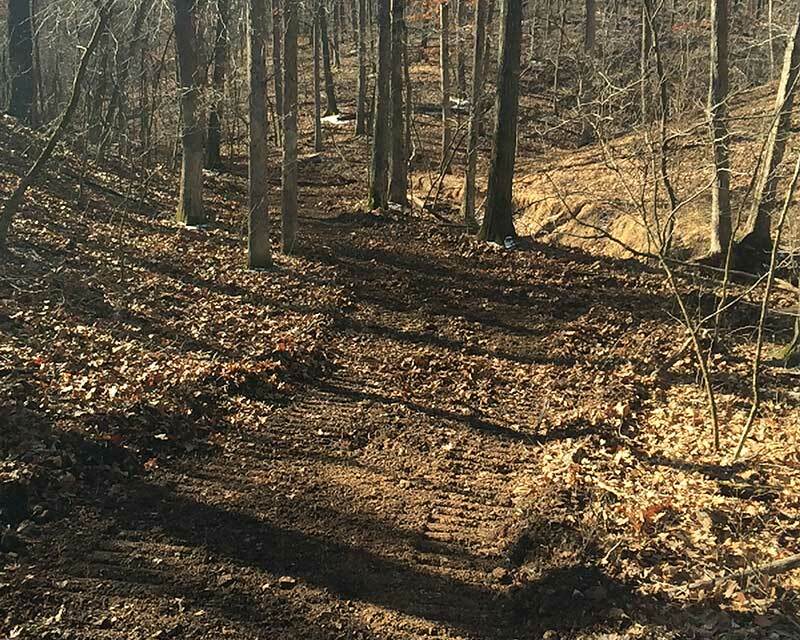 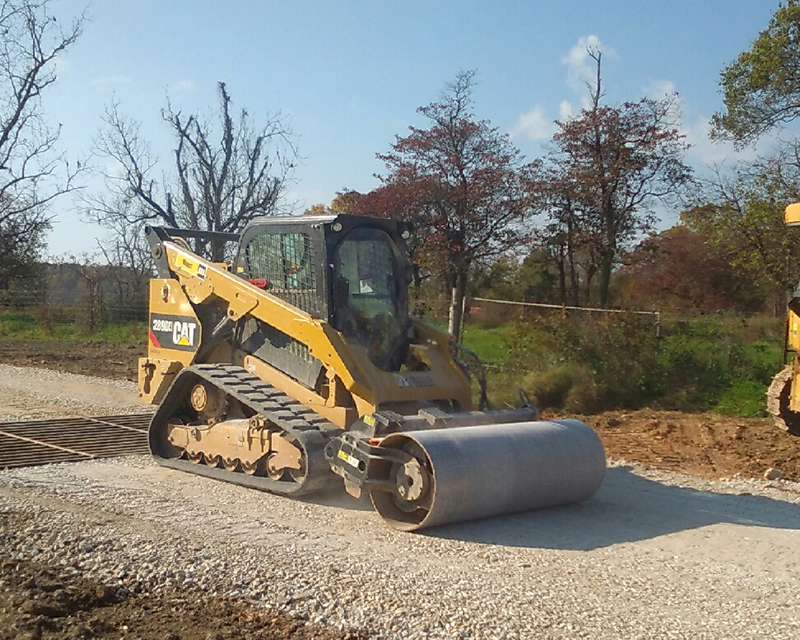 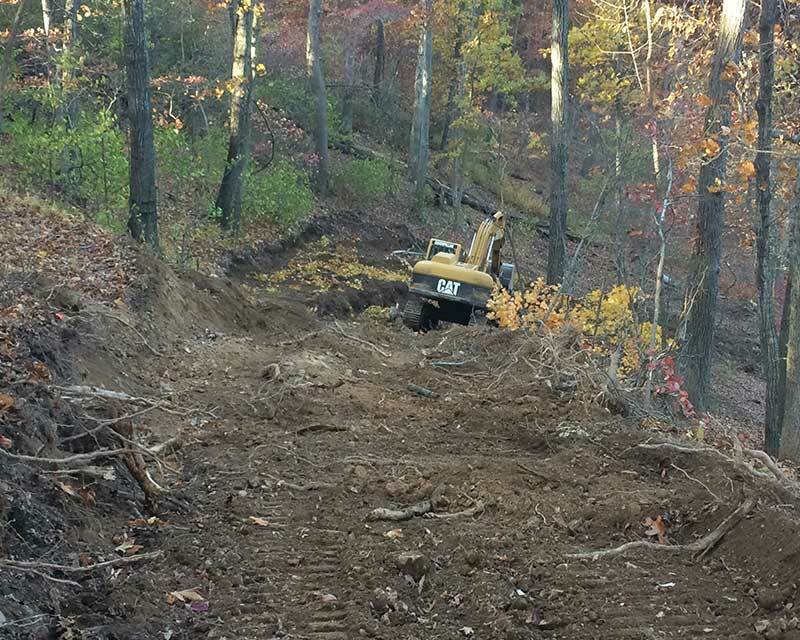 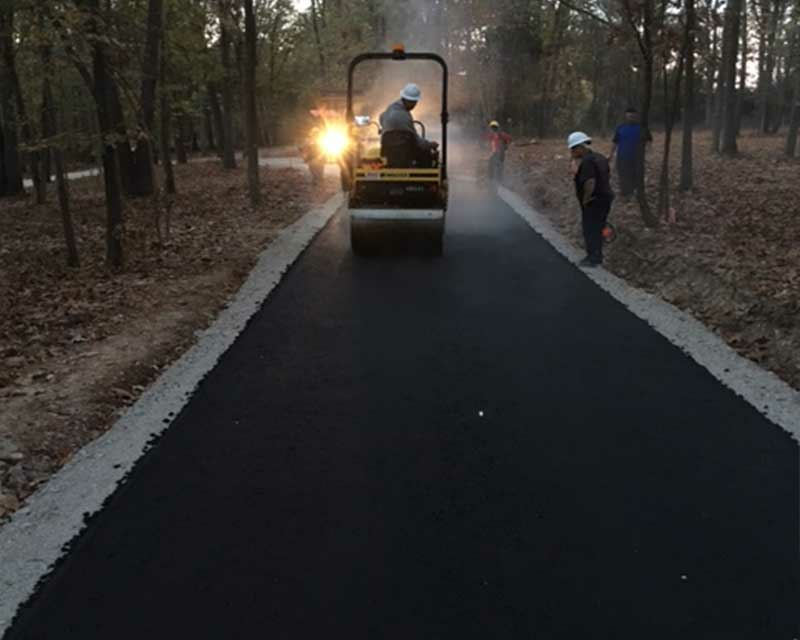 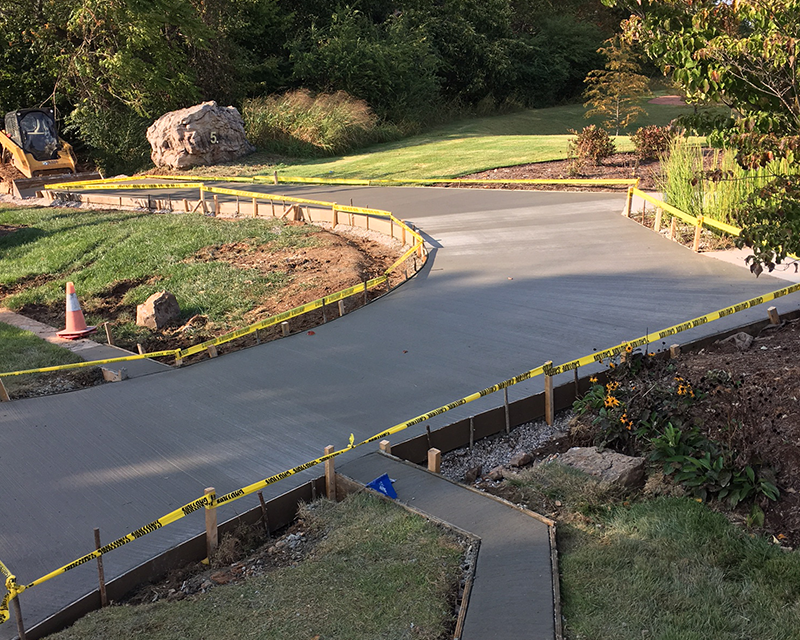 With this ongoing project, our crew is diligently improving and creating new trails for Northwest Arkansas residents to explore the gorgeous landscape while preserving the surroundings and natural habitat. 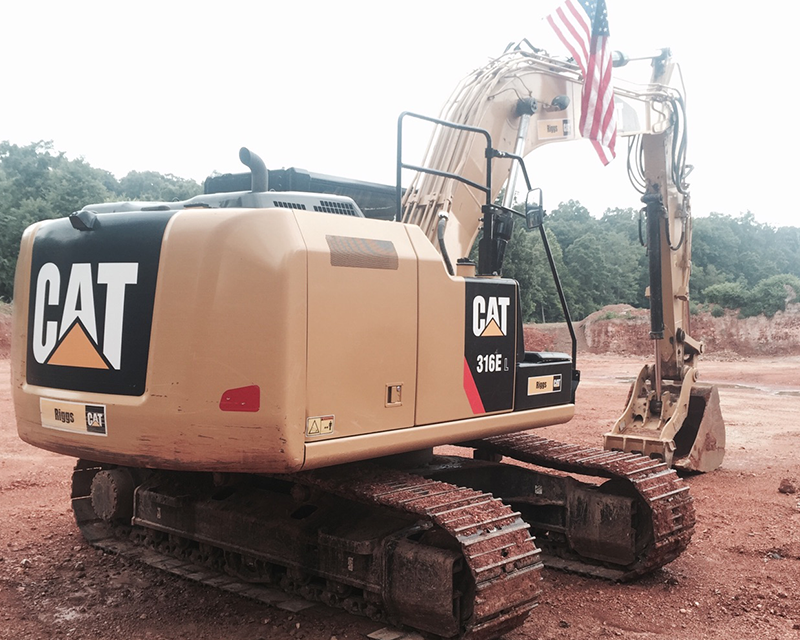 We pride ourselves in the type of impact we leave, and protecting the earth is our Number 1 goal with this endeavor. 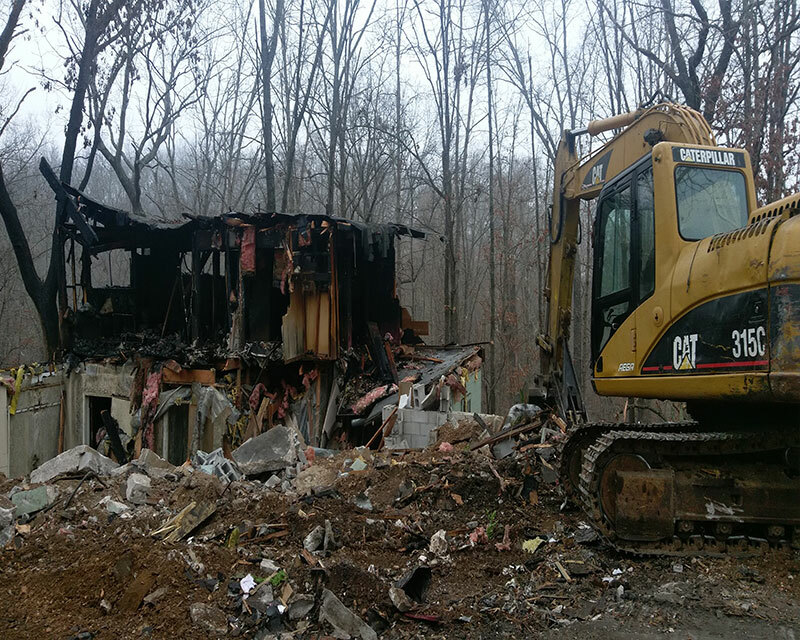 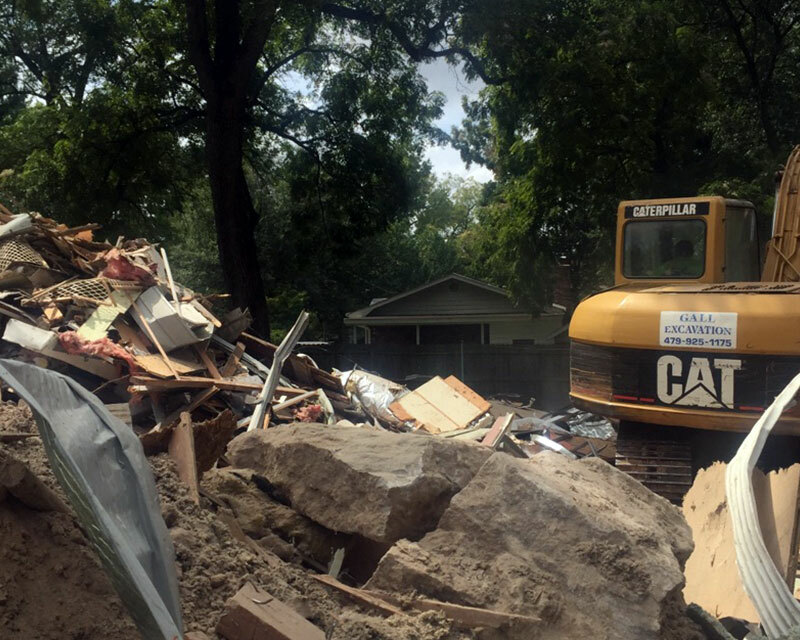 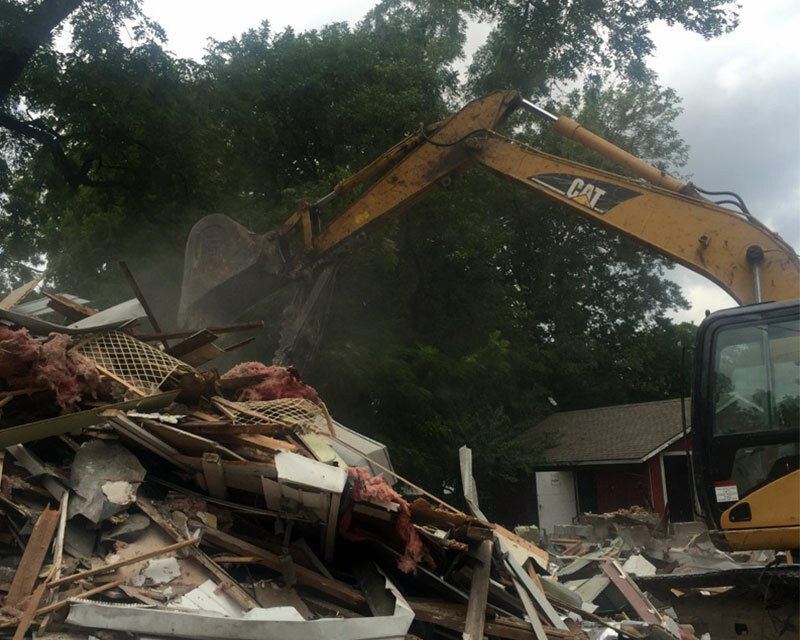 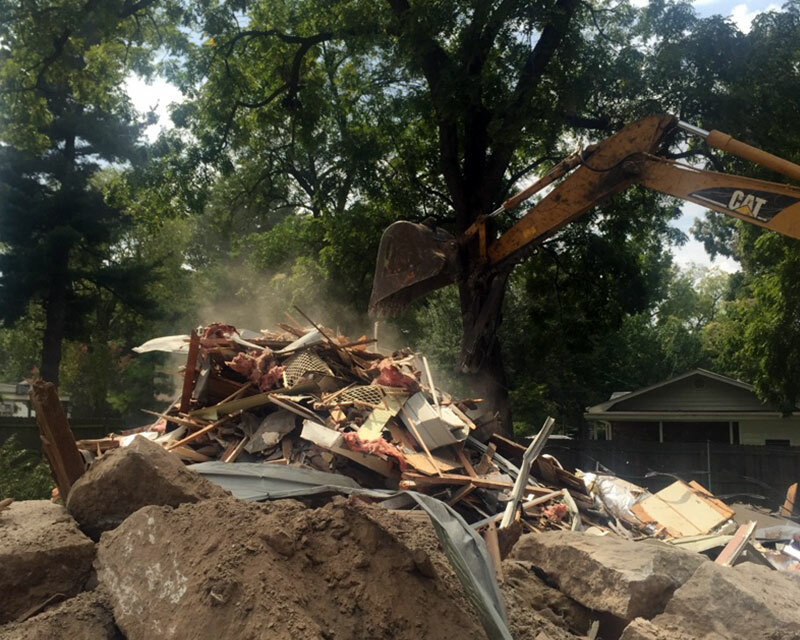 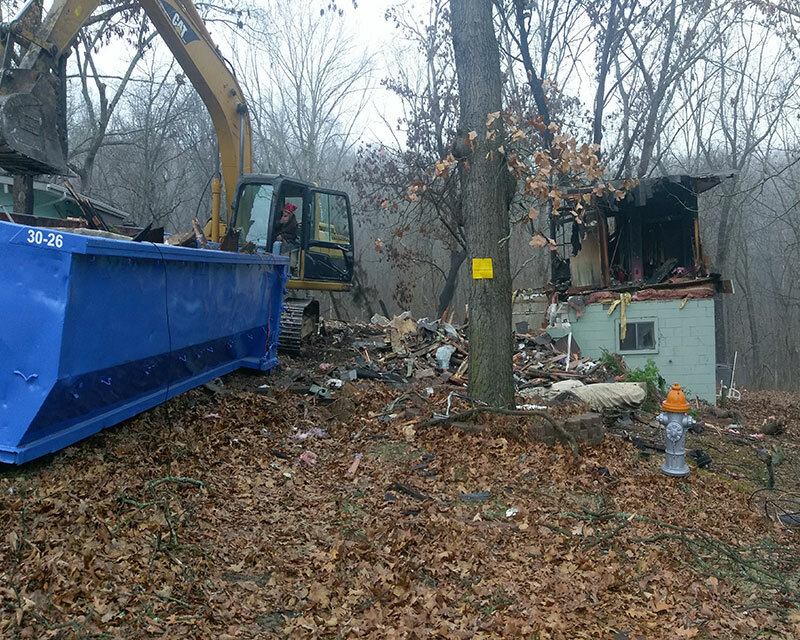 In this delicate situation, our crew worked carefully while removing a generations-old, downtown house to allow future generations to create themselves a place to call home. 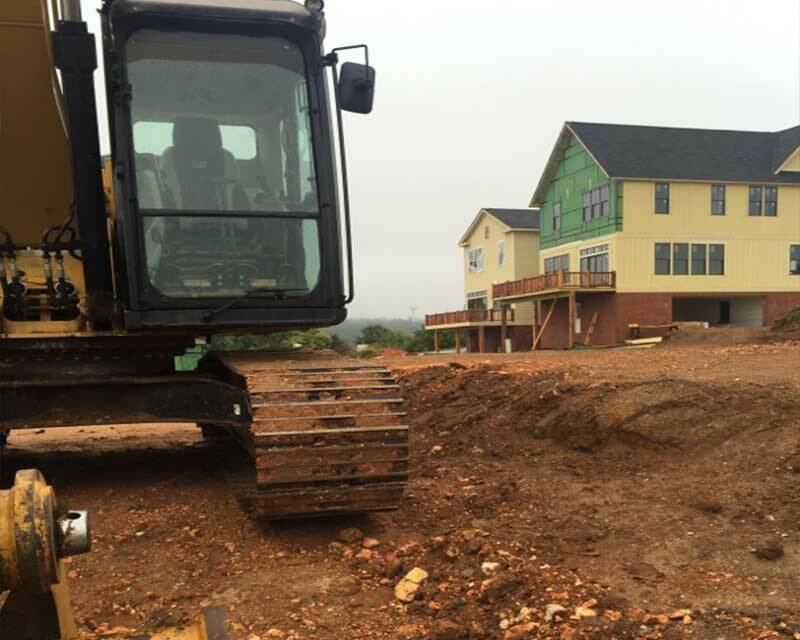 As always, we work in an environmentally-friendly mindset, while respecting the existing homes and properties in the area. 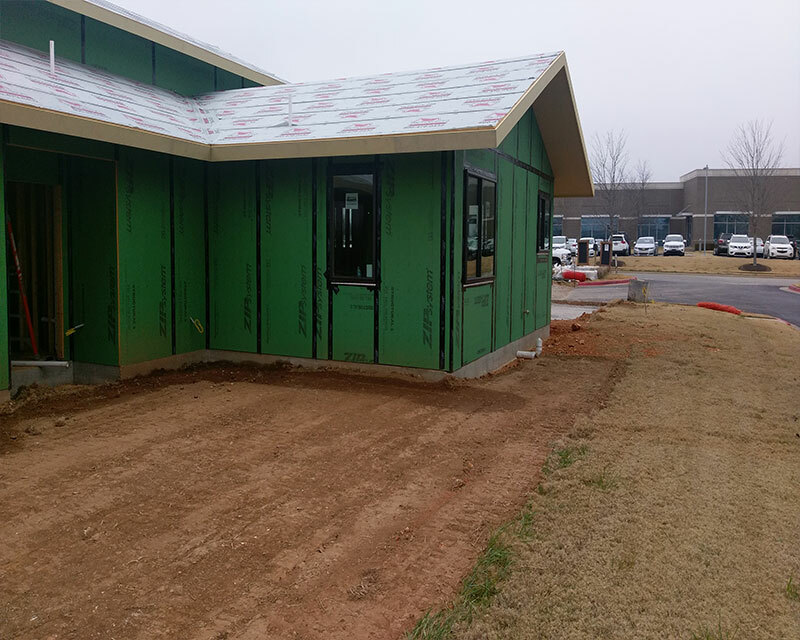 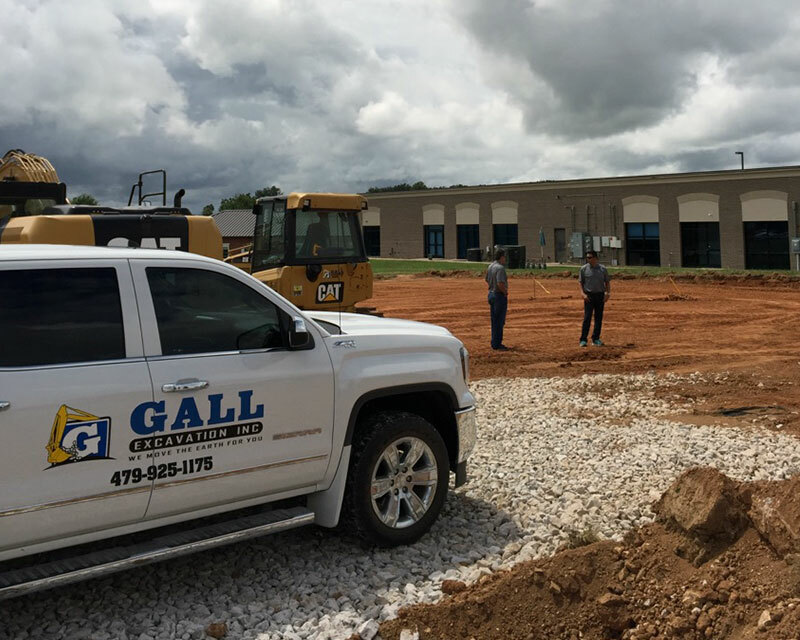 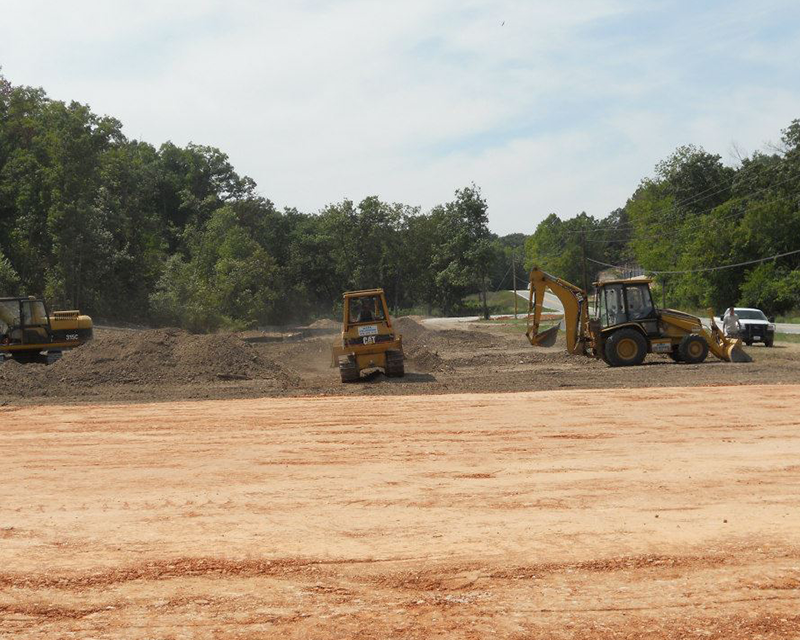 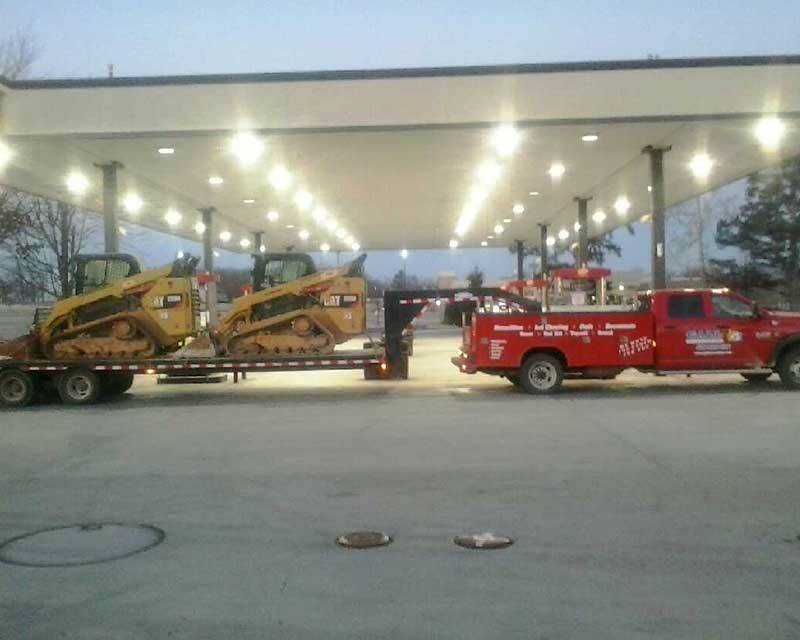 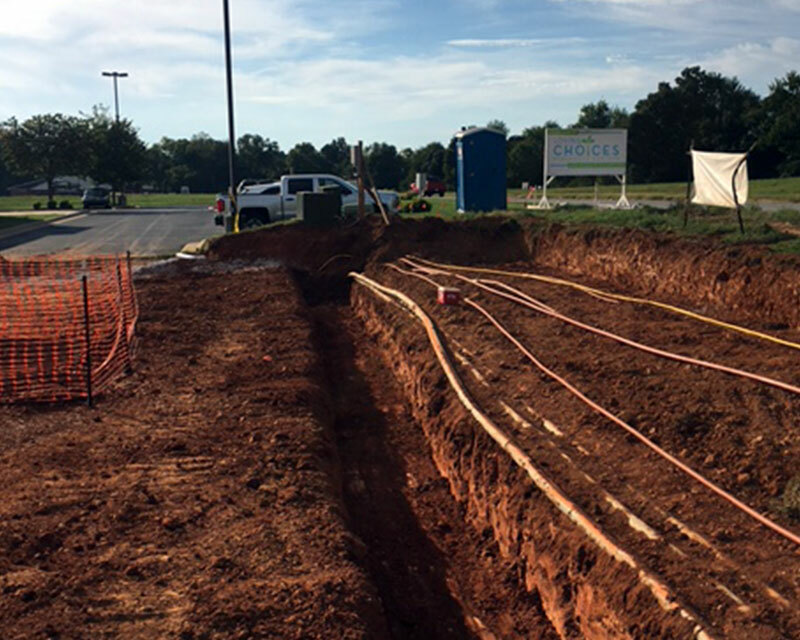 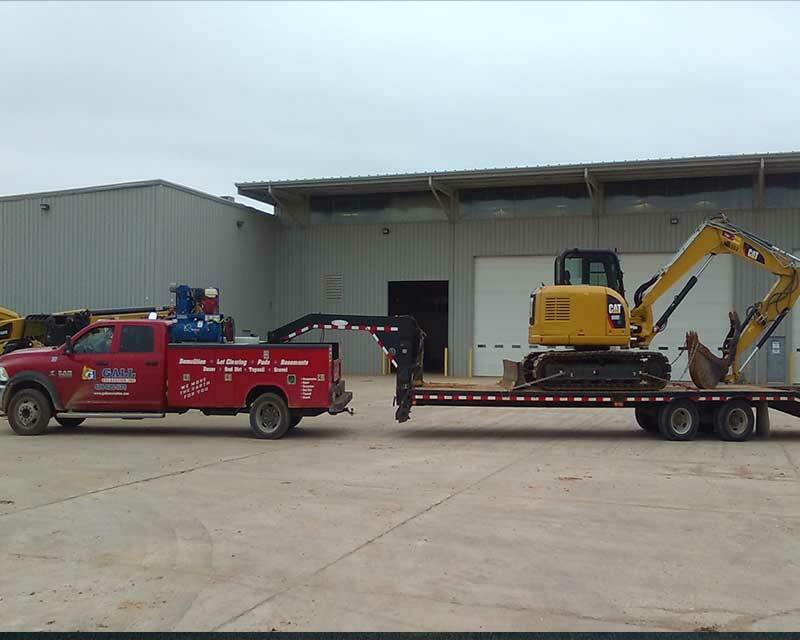 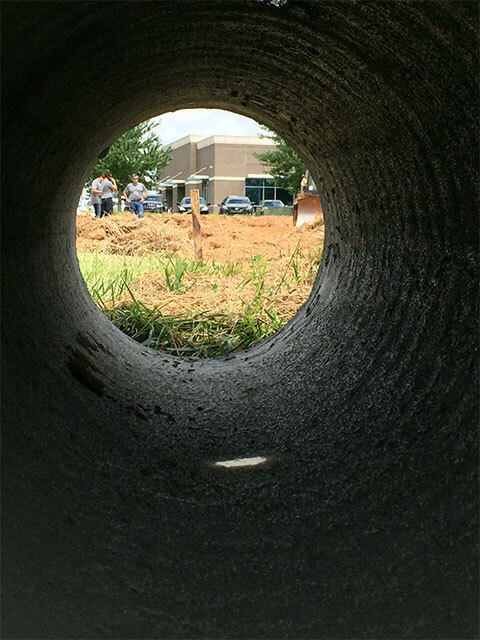 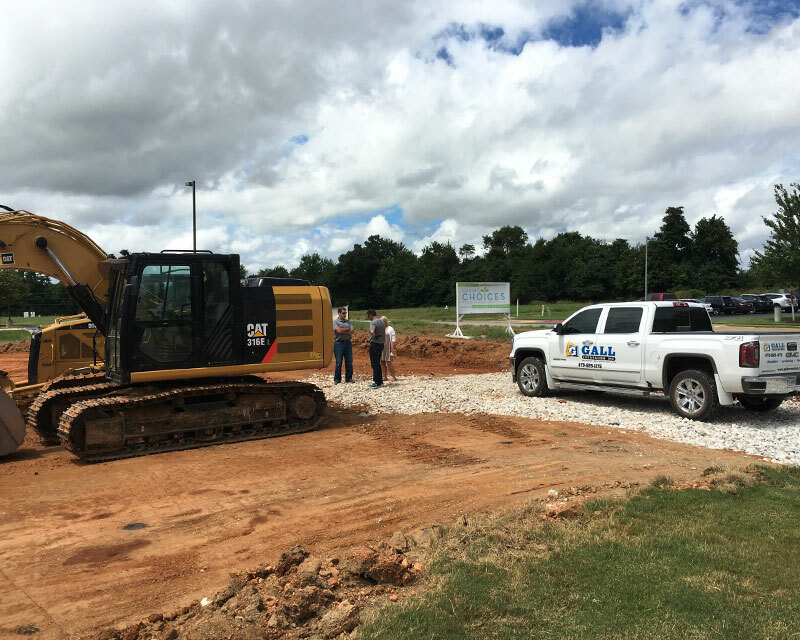 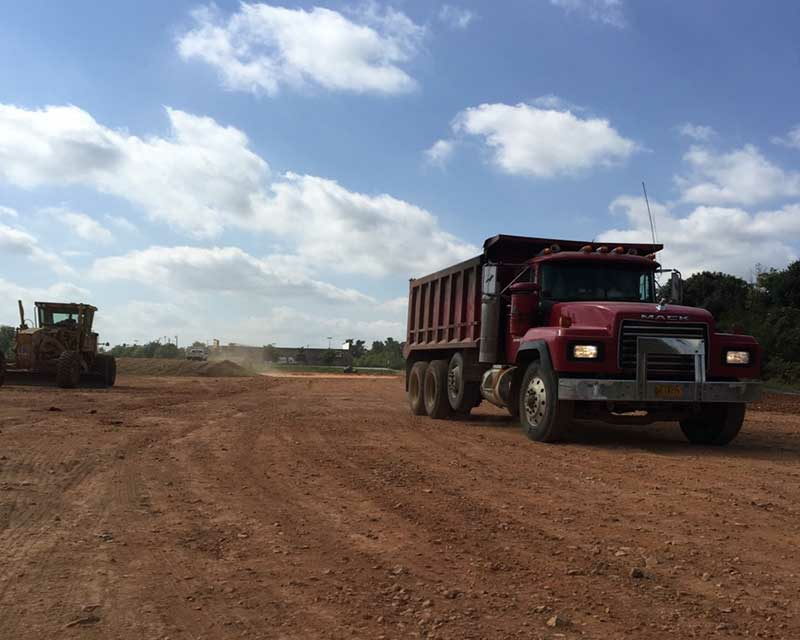 By taking a raw piece of earth, using an engineered set of plans, the right equipment, and top-notch operators, we are able to create an ascetically-pleasing site for the growing business of southwest Rogers. 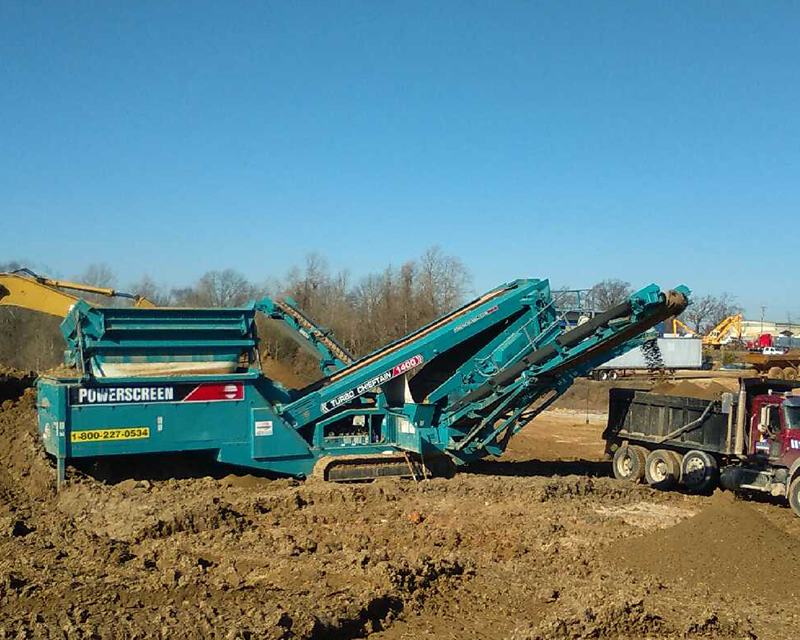 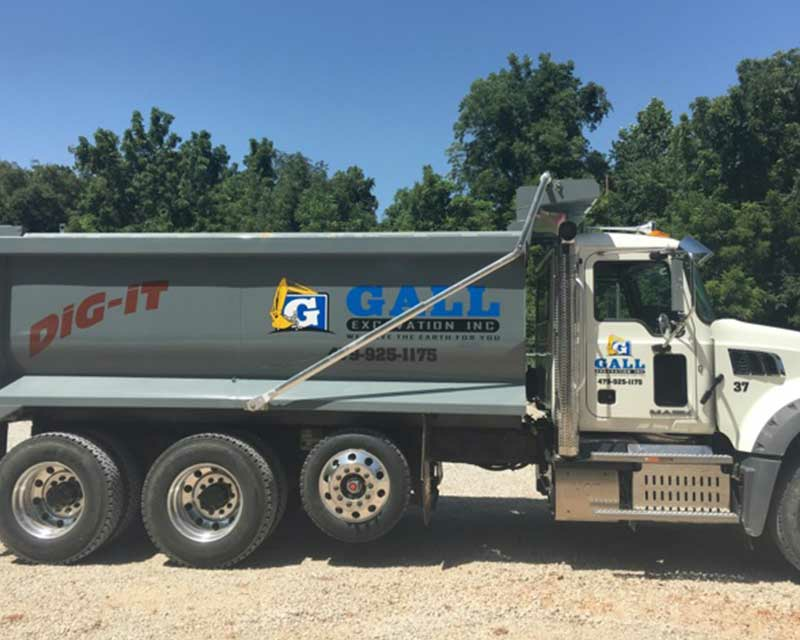 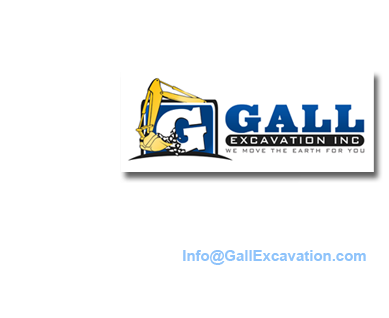 We offer complete site-work from the beginning of each job. 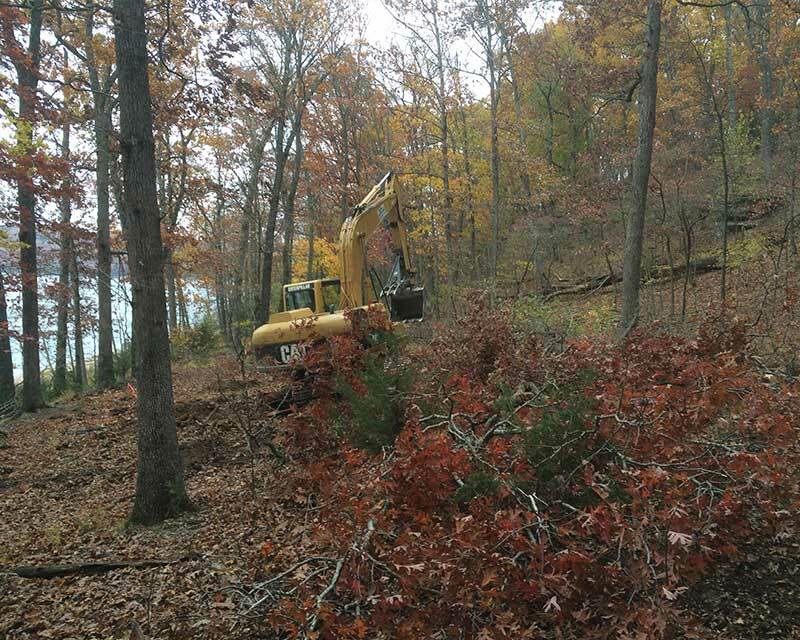 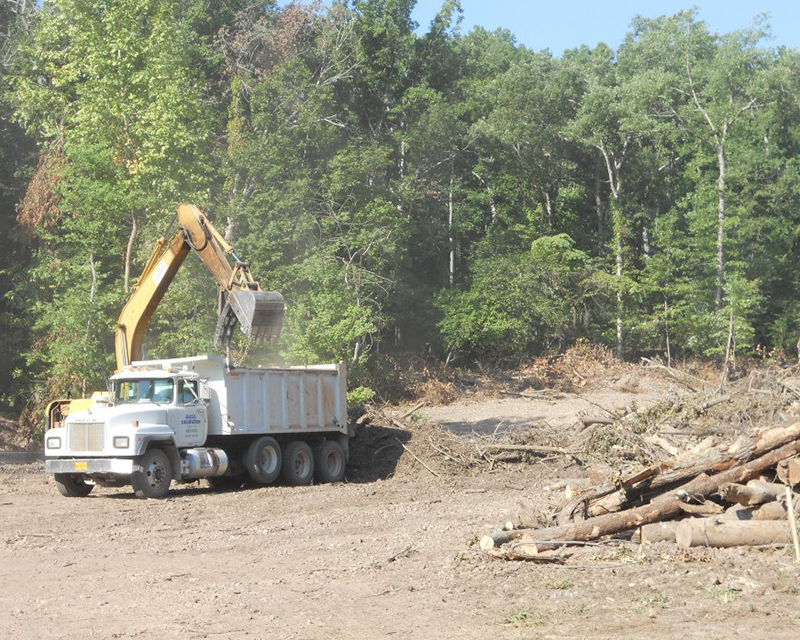 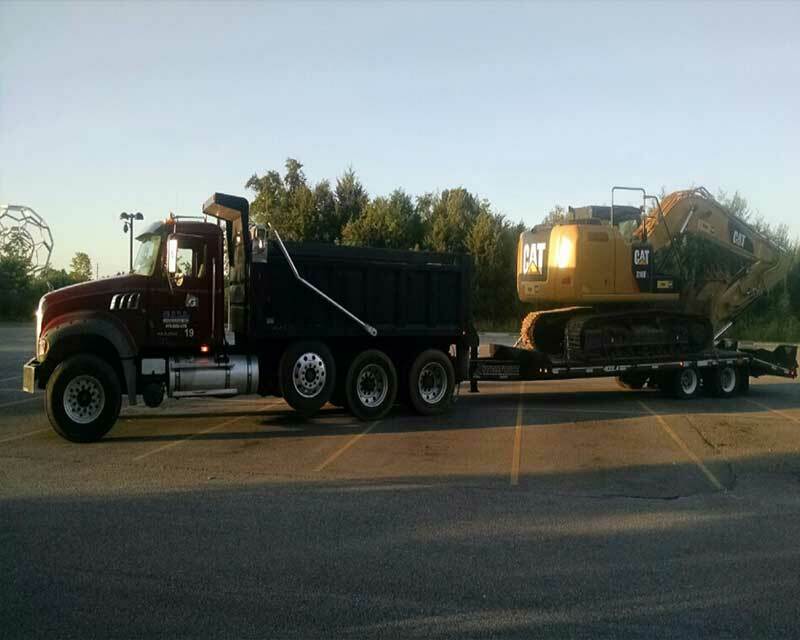 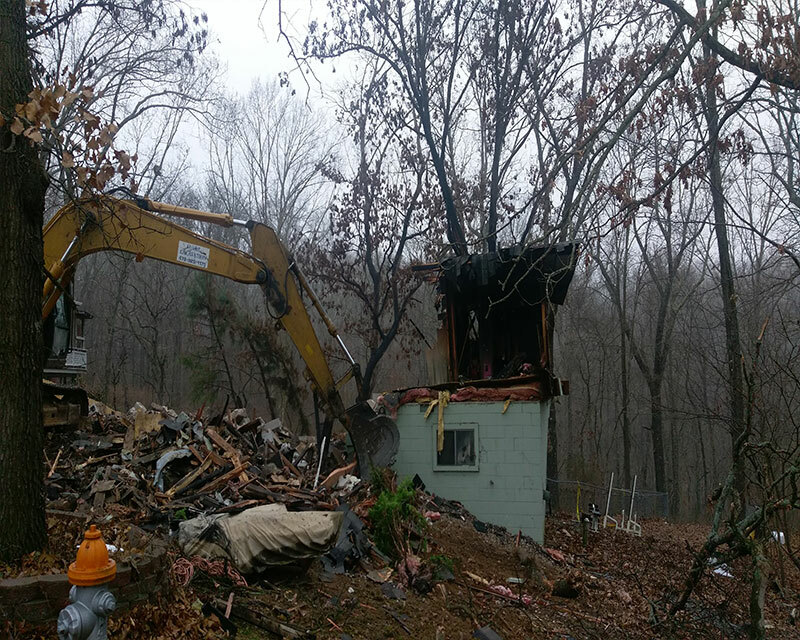 When necessary for a lot clear, we safely remove unwanted trees, overgrowth, debris, stumps, and any unsuitable soil. 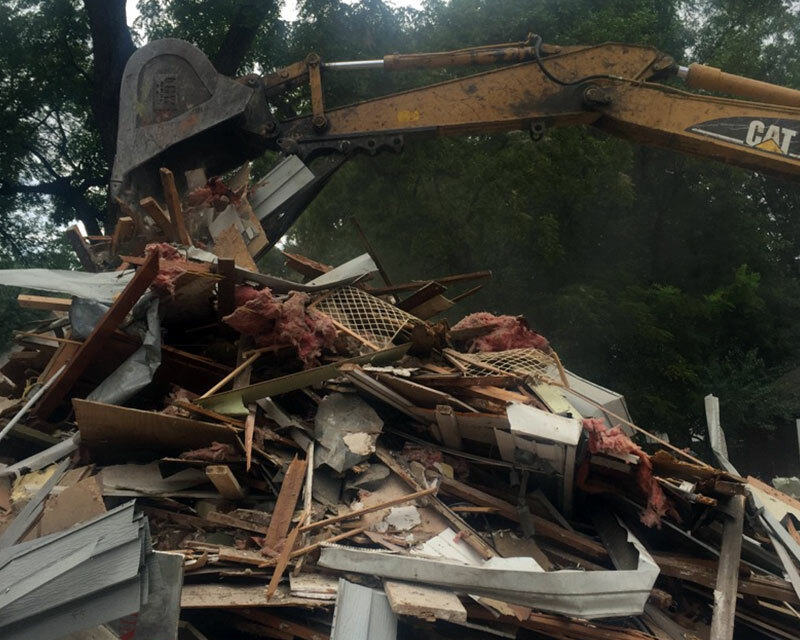 These items are then hauled off-site. 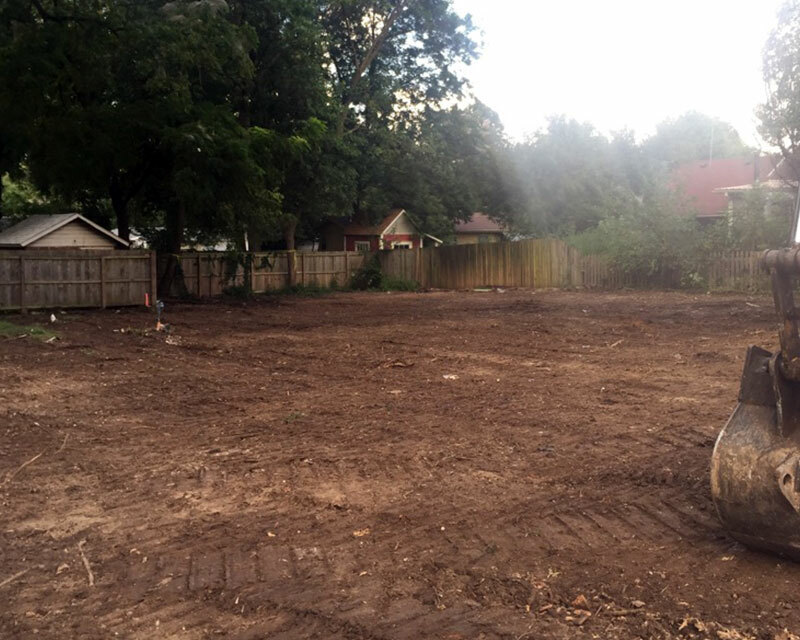 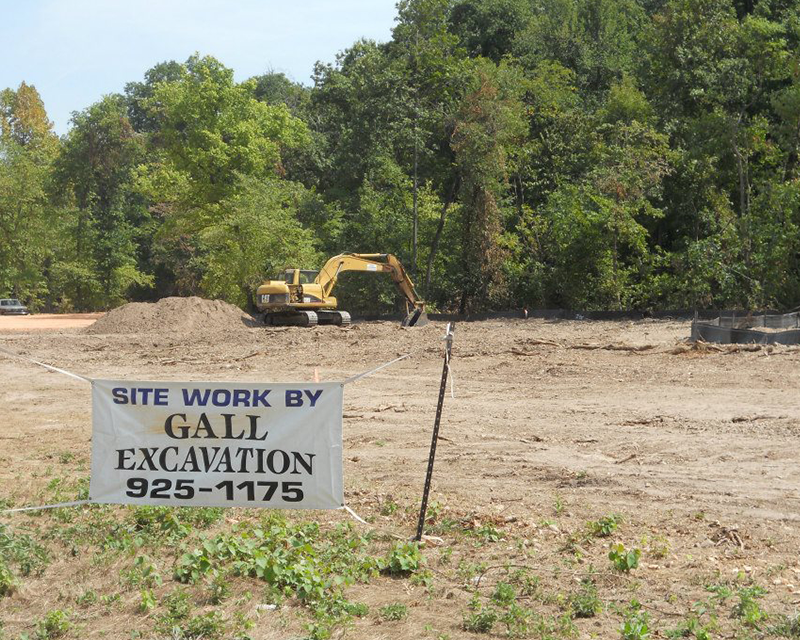 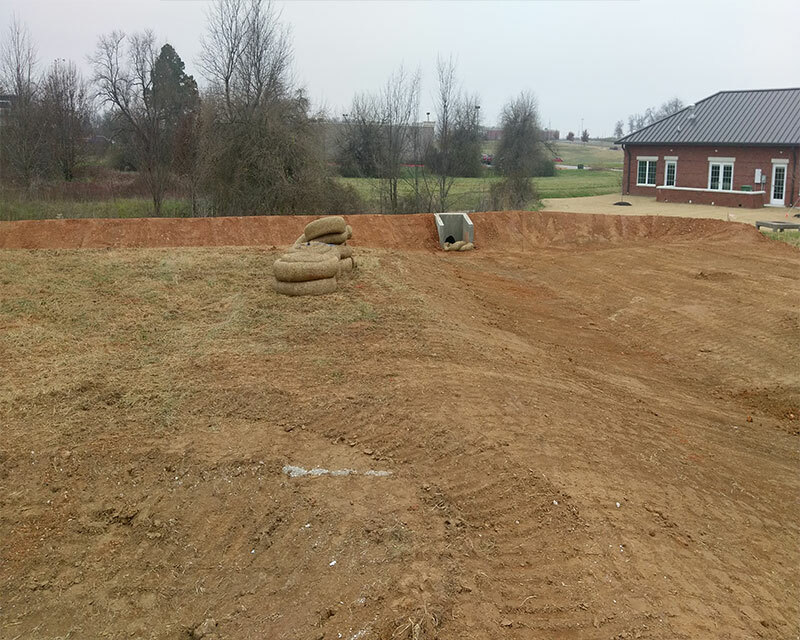 Quality dirt is hauled in, the pad is prepared, and the foundation is poured. 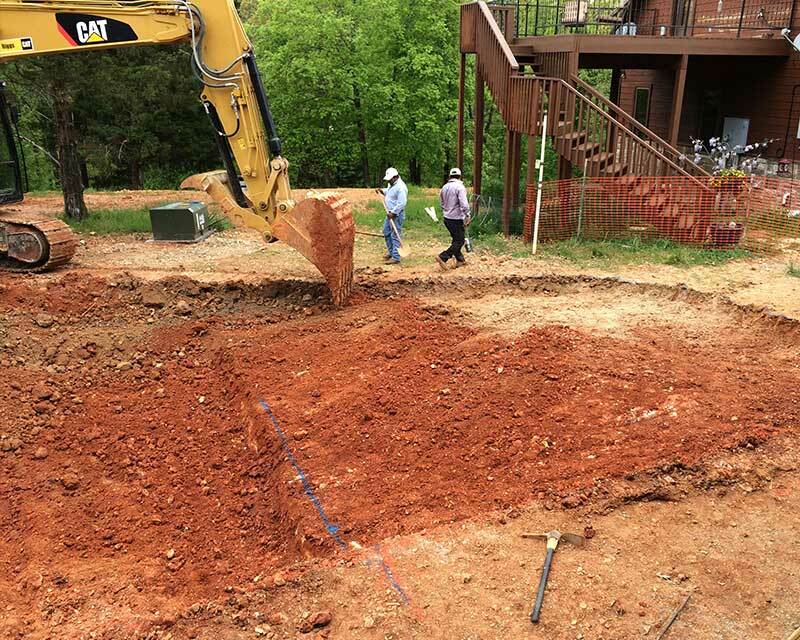 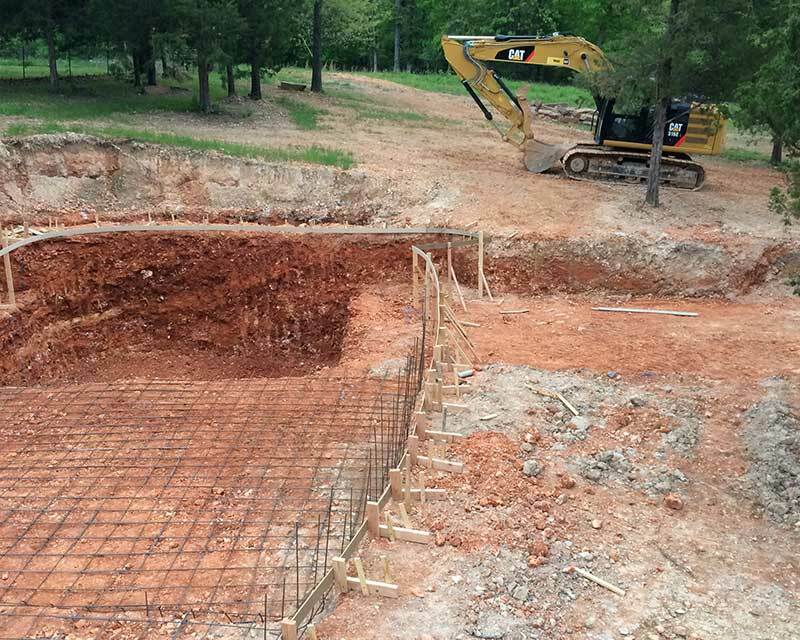 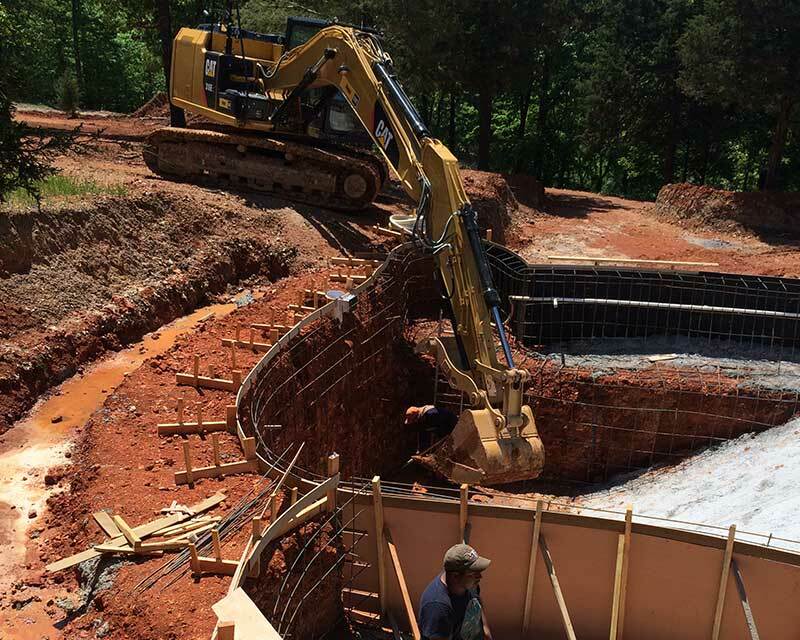 We also ensure adequate drainage, a solid drive, and commit to a professional finish every time.